Hacettepe university is one of the most diverse and talent oriented schools in Turkey. Hacettepe University is one of the top 5 universities in Turkey. It has huge campus and different subjects to study. I was studying international relations but ı had opportunity to take some courses from Bussiness and Economics departments. Also the best things in the university there are student communities which organize seminars, conferences and student workshops with companies, public institutions, international and non governmental organizations. It has a really good opportunity to gain experience while you are studying and create a network. Also in the university there are many free or almost free options because it is state university. There are 3 times food in a day and 4 types of meal which costs is less than 1 euro for all students. Free gym centers and sport halls. There is an olympic pool which cost 20 euro for one academic year. The university is a welcoming zone for students all over the world. The school values it’s students by teaching and guiding them in the best possible way. Hacettepe university was the place whereby I felt like I was home even though my home was 6100km away. It was the place that fostered knowledge and provided insightful ideals on the path that I needed to take for my future. As an institution, it’s nice enough. As a well-recognised university in Turkey, it has bilateral agreements that lets you benefit from student exchange schemes, such as Erasmus, with reputable schools around Europe. The campus is outside the city, so if you’re living within city centre limits, you’re looking at at least 1h30m of commute daily. The good thing about that is, you will be prepared for a job in Istanbul! The level and depth of education is pretty decent for Turkey. This isn’t just my opinion, I used to ask around and the consensus leaned towards good. All in all, not a bad school. If you're the owner or representative of Hacettepe University - HU, you can claim this University and build a better profile. 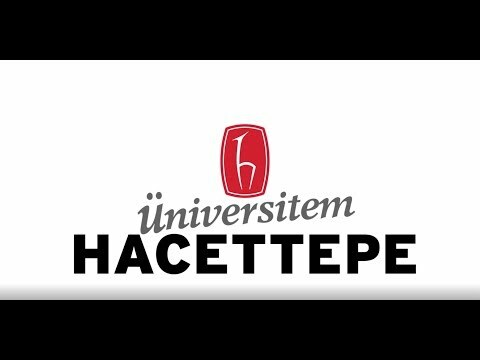 Interested in studying at Hacettepe University - HU?